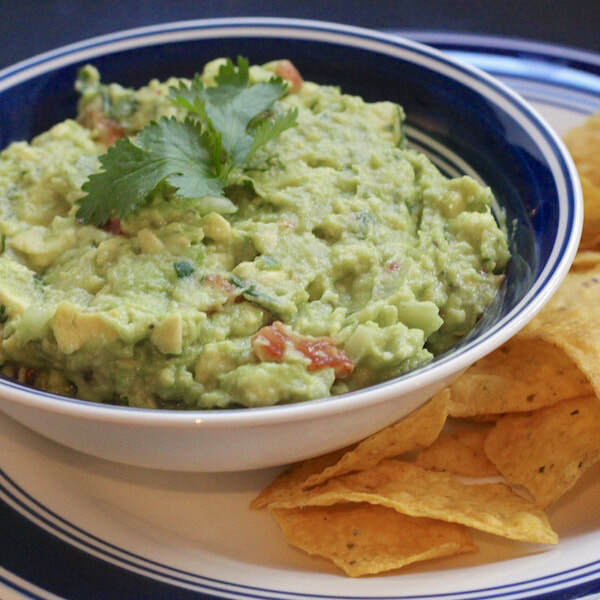 Every salsa needs a guac. This recipe is simple but sure to be a hit. Stir in onion, garlic, tomato and lime juice. Chill for a half an hour to blend the flavors (optional).